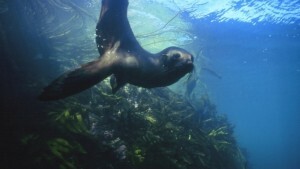 Dive HQ Christchurch and Canterbury Divers have plenty to enjoy in the region. Canterbury dive sites are centered off Kaikoura coast and Banks Peninsula with visibility often only 2-3 meters but on occasions you will get up to 15 meter. The poor visibility can put a lot of divers off. But when you have some of the most amazing marine and mammal life that New Zealand has to offer this is definitely a destination you should have on your bucket list. 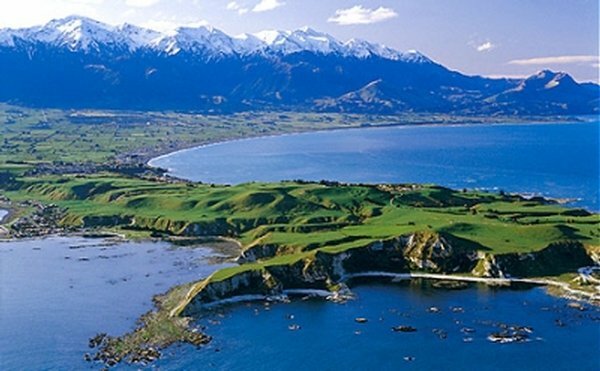 Kaikoura is 180 k north of Christchurch and is where two ocean currents meet. The warm waters of the north and the cold water from the sub Antarctic. The rocky coastline offers some great diving and has an abundance of crayfish. Sperm whales are often in this area giving you a between dives experience- whale watching. South east of Christchurch is Banks Peninsula with a number of dive sites in the many sheltered bays around the peninsula. A marine reserve is situated at Flea Bay where you could well have the opportunity to meet with the Yellow Eyed Penguin, White Flippered Penguins, and New Zealand Fur seals. This is also home to the very rare Hectors Dolphin and you may well encounter these delightful creatures. Davidsons Reef- is an ideal dive for the beginner diver with the chance to practice catching Crayfish and enjoy meeting playful seals. Maximum depth is 12 meters. Lynch Reef- A nice dive with great forests of kelp in red , green and brown. Crays at the base of the rocks and butterfish, banded wrasse, spotties, and also the playful seals. An intermediate dive at max 18 meters. Good photography with many sea tulips and kelp as subjects. Pinnacle Rock – On a clam day this is a great dive. Rated as at the intermediate level with a depth up to 15 meters. Some nice cracks with crayfish. Really great for photography especially of the seals. Spear fishing is also good in this area. Bushett Shoals- Not a common dive site as conditions dictate this site but if conditions are right this is an amazing dive. Colourful walls, crayfish, wrasse, blue moki, and dog shark. There is even a chance of seeing schools of groper. An exceptional dive site. 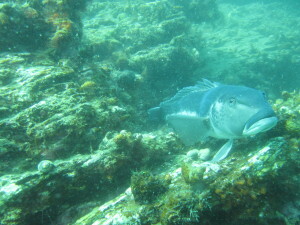 Pigeon Bay – This is rated as a beginners dive. Protected from wind and swells on outside coast. Depth up to 12 meters with the chance to get a crayfish under the kelp. Common fish red cod leather jackets. 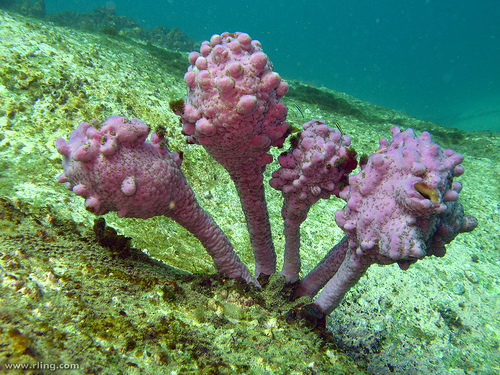 Sea tulips are also found here and a few paua on the rocks for the snorkelers. 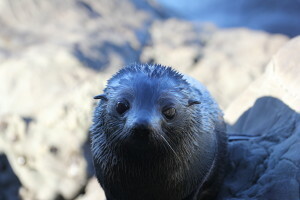 Flea Bay – You will see many of New Zealand’s most charismatic marine animals at Pohatu Marine Reserve, which hosts both penguin and seal colonies. The drive to Pohatu is rough and should only be attempted by 4WD. Kayakers and boaties can explore a more dramatic landscape of sheer cliffs and sea caves not visible from land. Divers driving to the reserve need to be aware that the road reaches nearly 800 m above sea level so they need to plan dives and surface times. Yellow eyed penguins appear at dusk and in summer Hectors dolphins are common. A delightful dive and a great photo opportunity. Snuffle Nose – An intermediate dive depth up to 15 meters but is not diveable in a southerly swell or strong winds. A crayfish dive and great walls for the photographer with anemones, zoanthids and a few nudibranchs. A good dive with often visibility better than 3 meters. The Mikhail Lermontov – to take or not to take? Diving in Bali – Batu Bolong!